We are Jeff & Denise Johns - owners of Lonesome Valley Farms. Ours is a family owned and operated farm since 1963. 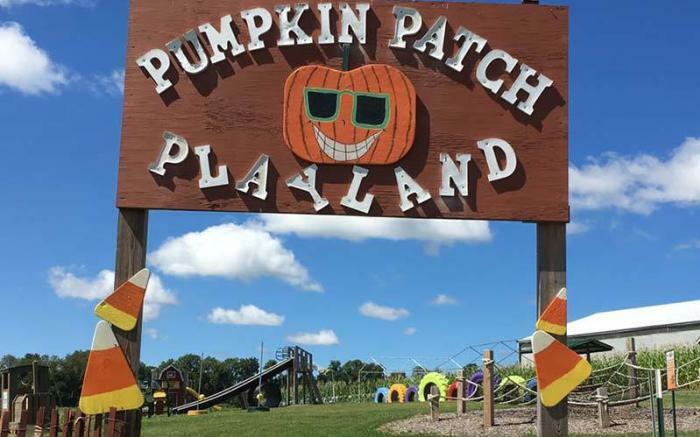 It is located 40 miles southeast of Pittsburgh in Greensburg, Pennsylvania. 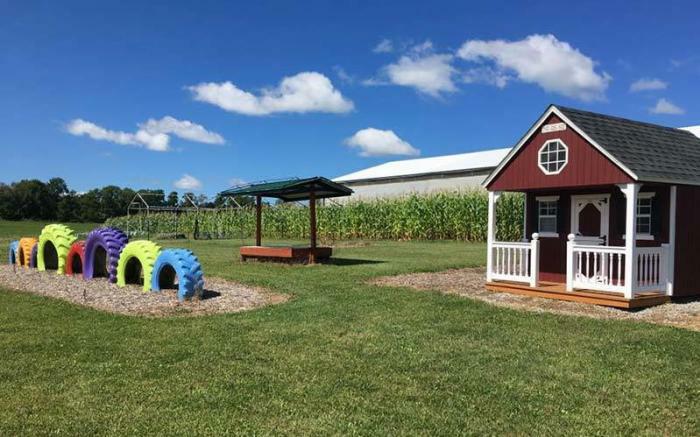 At the home farm, Jeff & Denise along with their children, Jeff Jr & Alicia have raised Haflinger Draft horses, dairy heifers and beef cattle. 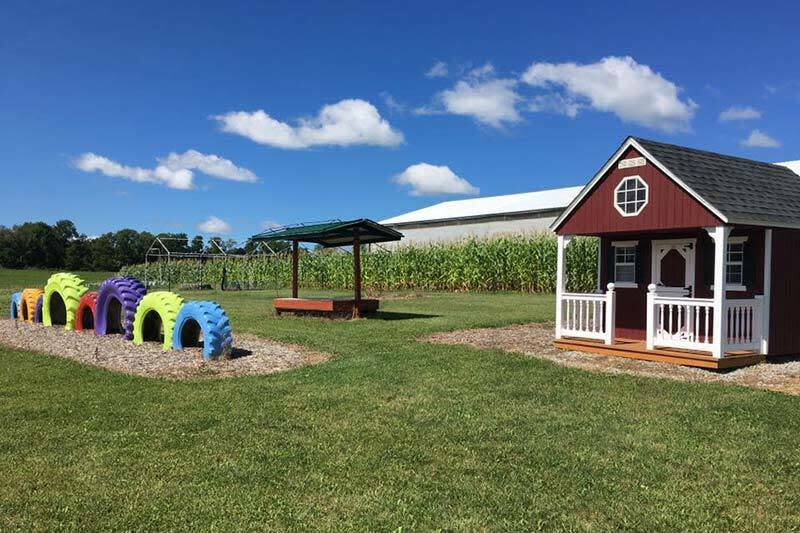 We also raise crops on the farm, hay, grain, pumpkins, decorative gourds & Indian corn. Farming is an awesome and rewarding lifestyle. Yes, it is a tremendous amount of work, but a healthy and fulfilling way of life. There is nothing to compare to a day on a farm. In the Fall, we host the area's number one Haunted Attractions... 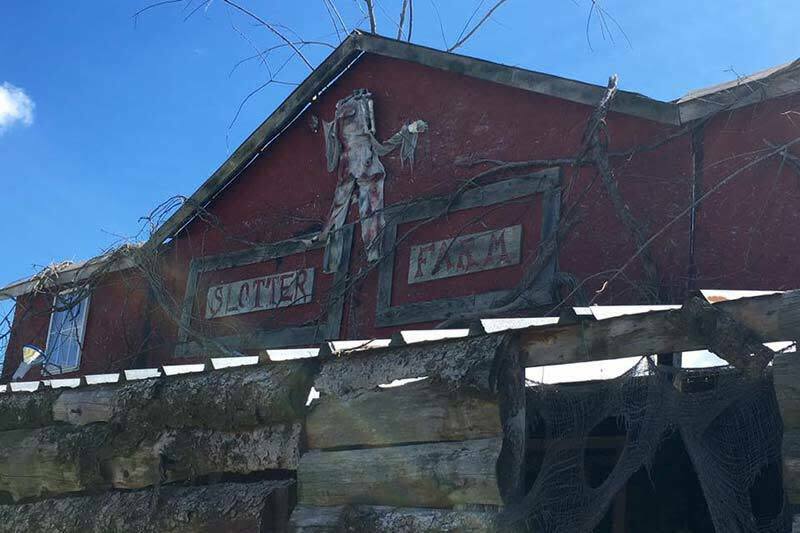 The Haunted Hayride with Maze Trail AND The Slotter Farm House & Barn. 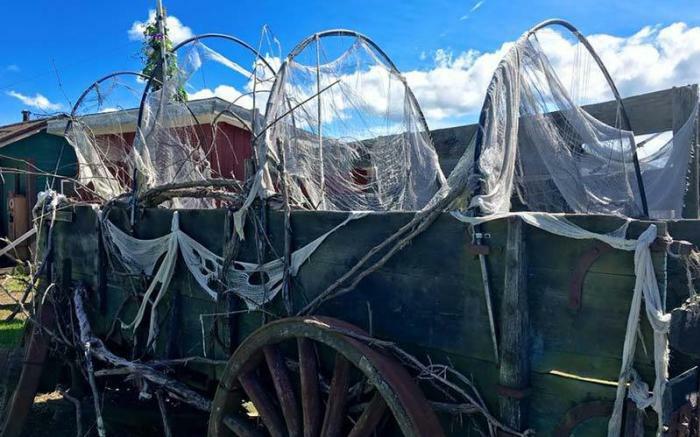 We also host a huge 5+ acre NON-HAUNTED Get Lost Corn Maze. 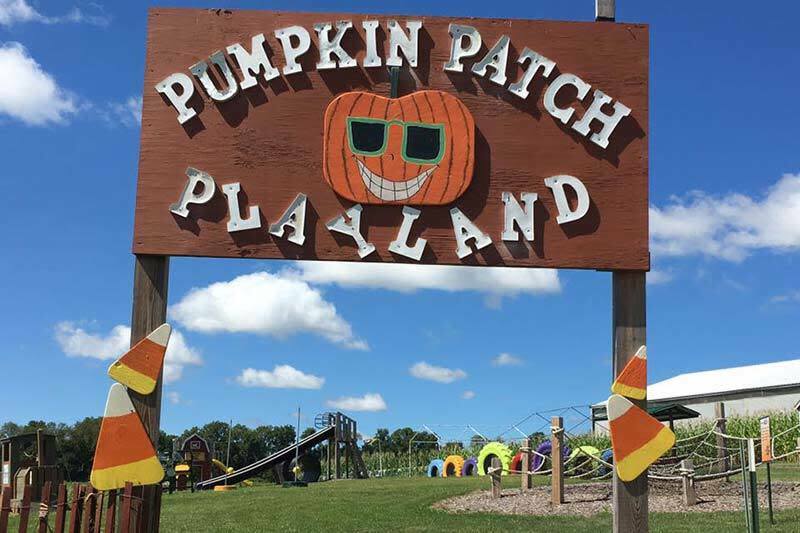 For more kid-friendly Halloween fun, we also have Pumpkin Patch Playland. The midway has a concession stand, food booth, gift shop, games and fire sites. When mother nature allows, we have pumpkins too. There is a little something for everyone. After the fall events are wrapped up, we have HORSE DRAWN wagon and sleigh rides. It's an event to celebrate an Old Fashioned Christmas. Through the attractions we host, our mission is to share a little piece of the country experience with others who love the outdoors and appreciate the country life.